I wanted to give a heads-up on what I’m working on for the start of this site, kind of get the momentum rolling as it were. I have a few ideas that brought me to bringing this site into being, and I hope they help someone out. 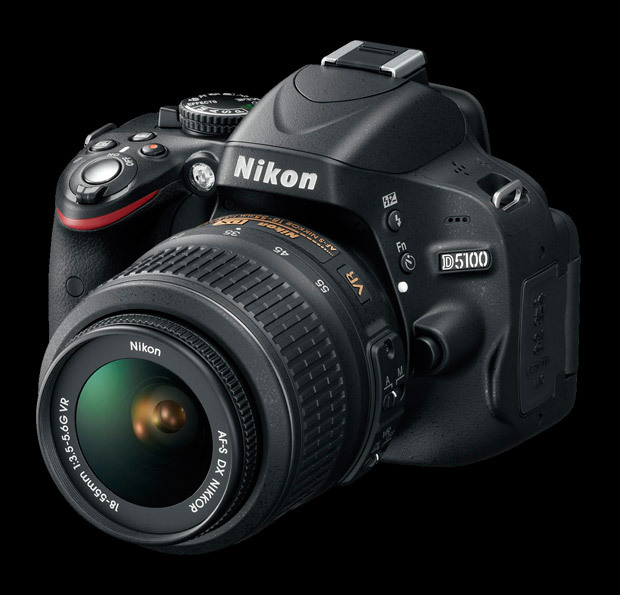 For starters, I’m working on an article pertaining to the Nikon D5100, covering how to make exposure work for you within movie mode. There have been several techniques and a lot of claims saying how to do it, I thought it would be good to compile those together with my technique and samples illustrating how I do it. This will probably become an on-going article as there are a lot of techniques and arguments on what’s produced and I’d like to give provable examples illustrating it working or not. 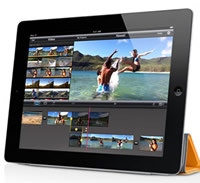 Another article I’m planning on covering is related to iPad compatibility with 1080p video, specifically with the Camera Connection Kit and how you can perform a complete workflow from camera to youtube using only an iPad as the intermediary. One big part will be covering how to get iMovie editable video back to the iPad after it’s been moved off so you can add that great shot of your cat playing the piano as a segue into your epic video. Keep an eye open, more articles are on the way!